When the 2017 season began, the Red Sox began the year full of optimism, the optimism was mostly centered around the pitching staff. The Red Sox shared an embarrassment of riches on their revamped pitching staff, beginning the season with three “aces” in their rotation with Chris Sale, David Price, and Rick Porcello. The bullpen was revamped and loaded with Tyler Thornburg, Joe Kelly, and Craig Kimbrel in the back end of bullpen. The rotation was missing one key piece for most of the year, in lefty David Price. Price hurt his elbow at the onset of spring training and sans a handful of starts in the middle of the season, he was never able to shake the nagging pain in his elbow. Price was on the shelf for most of the season, and the pitching staff did pick up the slack, and still get this team to the playoffs. David Price and his much-maligned personality has rubbed, many of the Red Sox faithful, and media members the wrong way. When Price was active it seemed, he was in a constant fight with the Red Sox media, the fans, and the play by play crew on NESN. For 217 million dollars, and a guy who is not pitching like he is capable, the Red Sox seemed to have wasted some money. Then September rolled around. The Red Sox bullpen was struggling, and a few starters were running out of gas early. 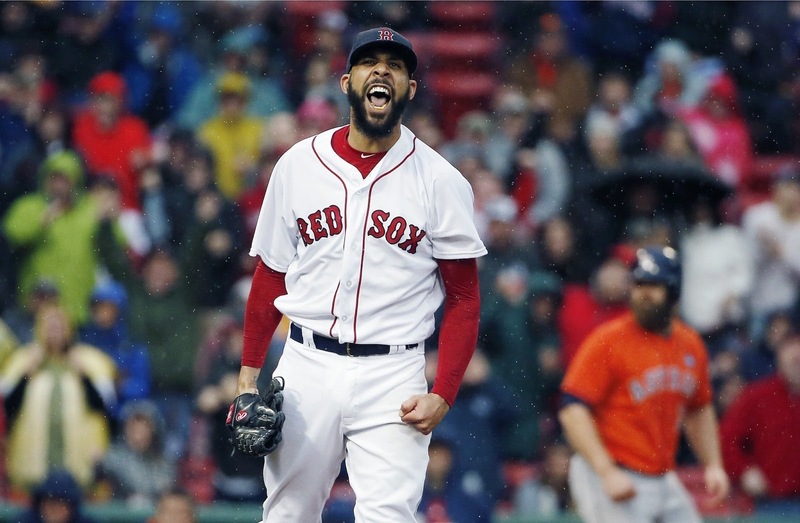 David Price was going to come in out of the bullpen, with a role that had yet to be defined by the manager John Farrell. The Red Sox seemed to be paying 217 million dollars for a mop up guy. Price could not surely come in and be successful, right? Price has come out of the bullpen and found immediate success. David seems to have found his old form and is starting to pitch like the guy the Red Sox signed 2 years ago to a mega deal. The velocity is back, the bite is back on David’s breaking ball, and the elbow problems that plagued David for most of the year seems to be past him. When you define success for David Price, his bullpen stint has been nothing short of dominant. Even though it is 5 appearances and under 10 innings. David has only allowed 3 hits and has pitched in some very high leverage situations. 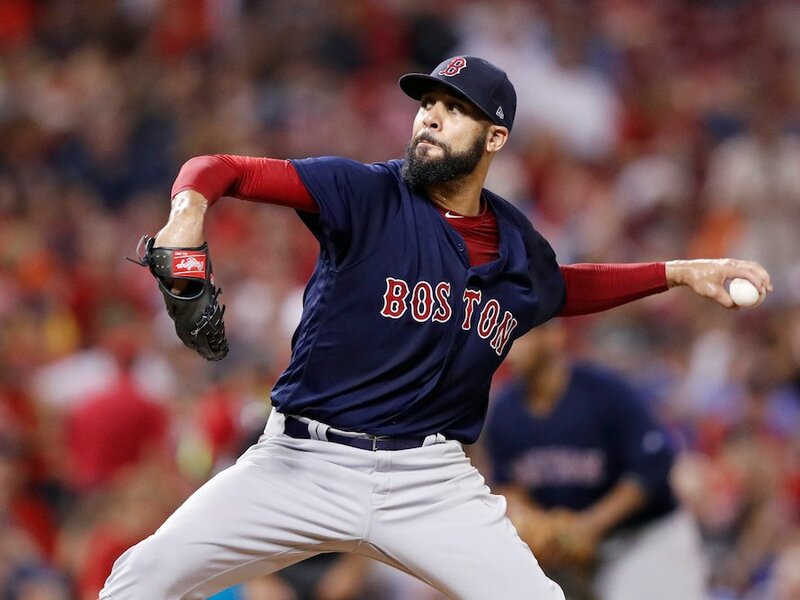 As a reliever, Price kept the Red Sox in the second game against the Reds, which the Red Sox won, and Price was also responsible for recording the two most important outs of the Red Sox season to date. Saturday against the Astros, Price entered a 5-2 game with the bases loaded, and promptly struck out the two hitters he faced, with the last one being star George Springer. Those outs were enough to give the Red Sox the momentum to win the game and clinch the AL East for the second year in a row. John Farrell has already come out and said that Price will not be used as a starter in the playoffs, but may close a game or set one up to hand the ball off the Craig Kimbrel. Price emerging as a reliever and dominating is huge for a Red Sox pitching staff that has, to put it nicely, limping to the finish. David Price can come into a game, if a starter has a short stint, and get some key outs keeping the Red Sox in the game. With the Red Sox rotation in limbo after Chris Sale and Drew Pomeranz in the Divisional Series, Price is going to be leaned on to eat some quality innings multiple days in a row. Most of the teams that are in this year’s playoff field do not have a pitcher of David Prices talent coming in out of the bullpen. Sure, other teams will have starters coming in out of the bullpen in the playoffs, but none of them are as accomplished as David Price. 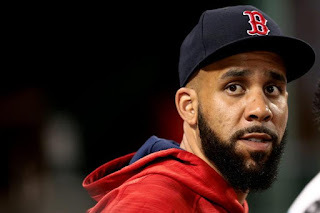 Let’s rewind for a little bit, when David Price first got to the Major Leagues he was the acting closer for the Rays as they made their magical World Series run. He earned a win and a save in the ALCS that year against the Red Sox. Price not being great in the Playoffs is a valid narrative, and holds some validity. As a reliever in his career David Price has a .50 ERA. His ERA in that span is over a total of about 12 innings but he has shown he can dominate out of the bullpen. Price will be used in high leverage situations in the Playoffs for the Red Sox. I look for John Farrell to use David Price in a variety of situations. If a starter struggles, David may come in early in the game, or he could be used in the 8th inning to set the game up for Kimbrel. If the game happens to go extra innings, Price may also be the closer. If he remains consistent and continues to pitch like he currently is, he could be the biggest asset in this year’s playoffs. Price could rewrite his entire tenure in Boston if he contributes to bringing a World Series title to the Red Sox.